Steven Greenough is a 44 year old father of an adorable little girl. Meah has just turned 5 years old and often wonders why daddy coughs and has so much trouble breathing. Steven has been dealing with the effects of Cystic Fibrosis since he was very, very young. Steven now needs a double lung transplant to extend his life. The cost of that transplant may be overwhelming. Steven grew up in North Smithfield and graduated from North Smithfield High School, Rhode Island College, and New England Institute of Technology. After many years of living a mostly normal life, Steven’s Cystic Fibrosis has inauspiciously reared its ugly head and as a result Steven is now in need of our help. However, transplantation, follow-up treatments, and medications are very expensive. Even with medical insurance coverage, Steven is facing deductibles, large co-pays for upper tier medications, and gap coverage expenses that can consistently rise into the tens of thousands. We have chosen to fundraise with Help Hope Live in part because Help Hope Live assures fiscal accountability of funds raised and tax deductibility to the full extent allowed by law for donors. Donors can be sure that funds donated will be used only to pay or reimburse medically-related expenses. To make a donation to this fundraising campaign, click on the Donate Now button. If we all work together we can make Steven’s prospects for the future much brighter. Steven’s greatest anticipation is looking forward to the growth and rearing of his daughter. 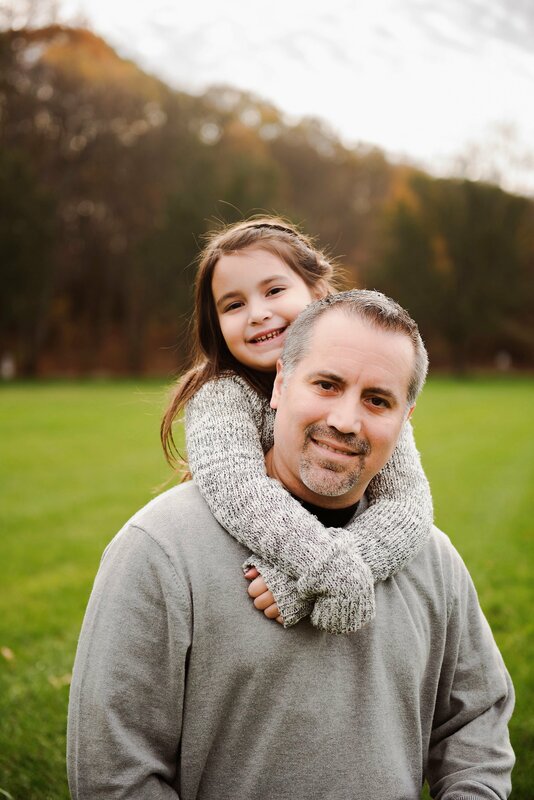 Steven’s looking forward to being the best Daddy he can be, watching Meah graduate from high school, walking her down the aisle and hopefully one day playing with his grandchildren. Best wishes and healing vibes to you, Steve! Sending you hope & strength. You have the will to win this fight! You are in our prayers. God bless. Praying for you brother. God will supply all your needs. Steven, I love you and wish you the very best. God bless you and I will keep you in my prayers! Memere. I am here for you every step of the way. Love you, Steven!